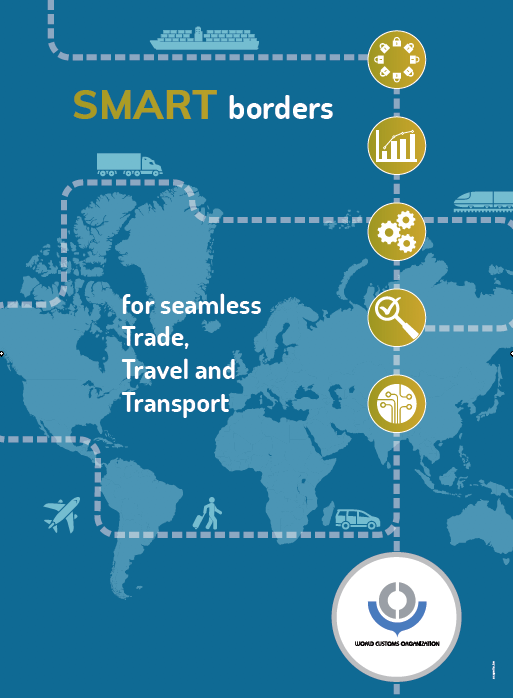 ZIMRA, Business to form Customs Forum « What Happened to the Portcullis? 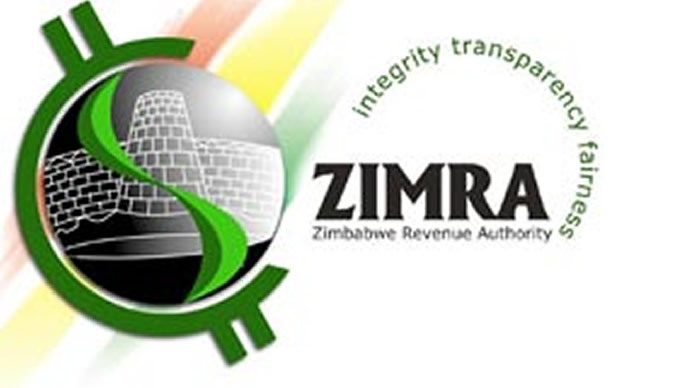 The Zimbabwe Revenue Authority (ZIMRA) is working in partnership with organised businesses associations in crafting a Memorandum of Understanding, creating the Zimbabwe Customs to Business Forum, an official has said. ZIMRA’s commissioner for customs and excise Mr Happias Kuzvinzwa said last week that the forum was a platform for his organisation and business to collaborate on issues of compliance, policy, capacity building, integrity and technical engagements. He was addressing delegates at the Shipping and Forwarding Agents’ Association of Zimbabwe 8th annual conference held in Beitbridge last week. Mr Kuzvinzwa said the interim steering committee was finalising the draft MoU and terms of reference. “The forum is a prelude to the implementation of the authorised economic operator scheme. Membership of this forum is open to the businesses affiliated to recognised associations and shall be governed through a steering committee which is a higher committee, and standing committees which are lower committees chaired and constituted by both ZIMRA and business. “The standing committees are organised in clusters for easy management of programmes. We expect all the concerned parties to sign the MoU soon upon its finalisation” he said. Mr Kuzvinzwa added that in line with the SAFE framework of standards, ZIMRA would soon be plotting the authorised economic operators. He said the scheme sought to reward all compliant operators in the supply chain who meet the set criteria. He added that groundwork had been done and teams will be conducting stakeholder consultations and awareness workshops next month. “I would also want to urge the freight industry to embrace as a culture and operation ethos integrity, voluntary compliance, relevant competencies, and information technology. “Missing these industry risks is being packed into the dustbin of history as you become irrelevant and classified as non-tariff barriers.” he said. Mr Kuzvinzwa added that ZIMRA was also in the process of putting in place a border agency single window through ASYCUDAworld. He said all border agencies would be connected to the workflow process through ASYCUDAworld to ensure that respective mandates are coordinated and streamlined. “Discussions are at an advanced stage with other border agencies on the implementation of the single window and Beitbridge has been selected to pilot the programme with ZIMRA providing computer workstations at their respective offices,” he said. Hi, I know they are available for WordPress.org sites. I’m on .com which does not allow plugins. Which platform you on?